 Are you new to River of Life Church? Are you interested in finding out more about the church? 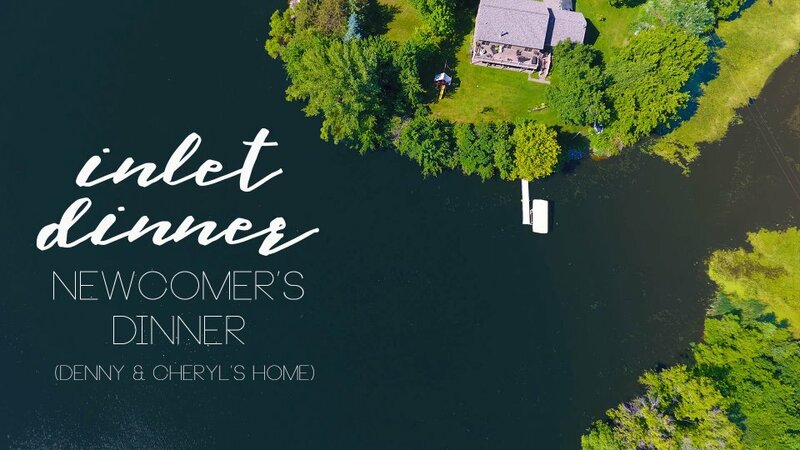 We would like to invite you to a dinner at Pastor Denny and Cheryl's home on Sunday, October 28th at 5PM. This informal get-together is for those who have recently visited or plugged into the church, and a great chance to connect with new families! If you'd like to attend this dinner, please RSVP by filling out the link below. Free childcare provided. No worries. (And we will feed them too).